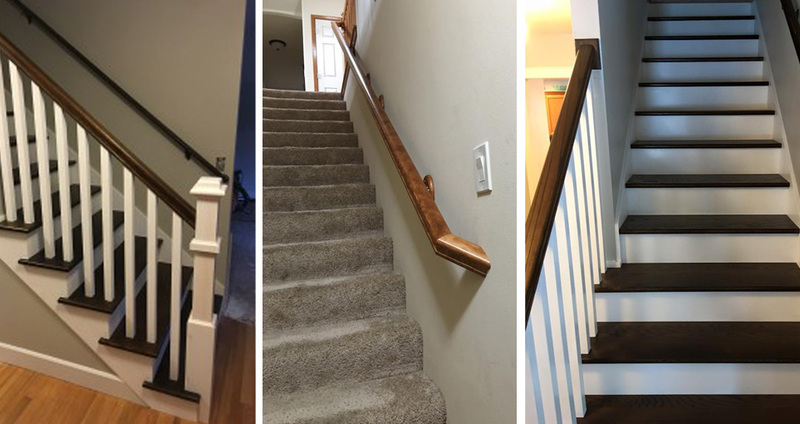 Regardless of the size of your construction project, you can count on the remodeling experts of Acuity Construction and Design in Spokane, WA to bring it to success. We offer free consultations for your project so that you know what you will be getting before anything starts. Call or send a message if you have any questions or concerns. When it comes to quality remodeling and renovation services, we are the general contractor to call.